Make a payment or a contribution to the Association online using your credit card. Payments by credit card are safe with PayPal. Your credit card details are kept by PayPal on their SECURE SERVER. 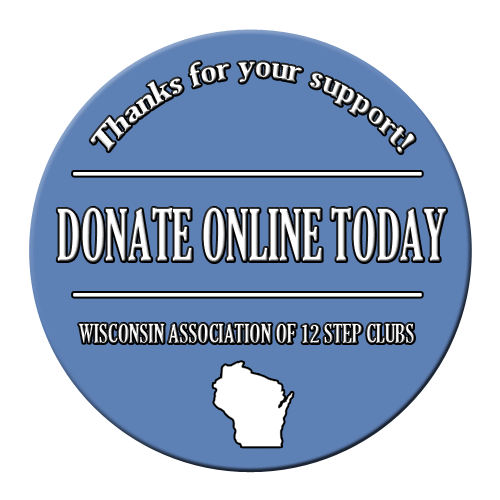 The Wisconsin Association of 12 Step Clubs does not receive or have access to any credit information from PayPal.